LUXURY AT ITS BEST. 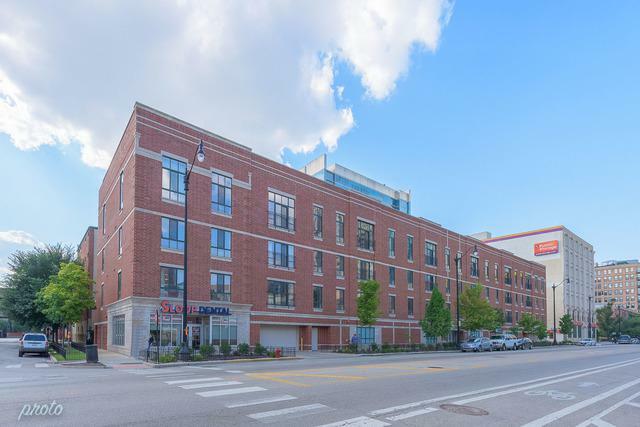 SPACIOUS SUN-DRENCHED SOUTHEAST CORNER UNIT AT COLISEUM PARK IN THE HEART OF SOUTH LOOP. 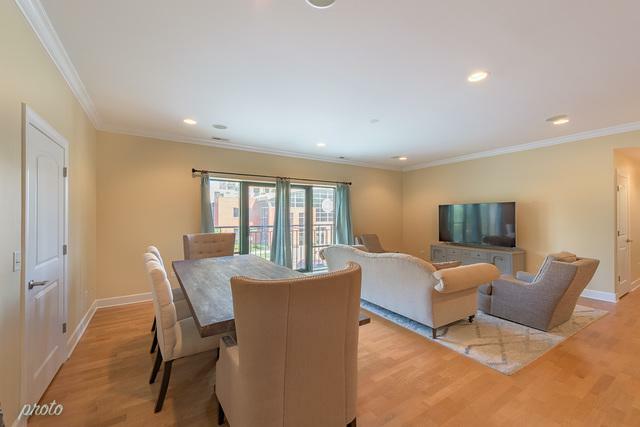 OPEN FLOOR PLAN FEATURING HIGH CEILINGS, RECESSED LIGHTS, CROWN MOLDING, WIRED SURROUND SOUND WITH SPEAKERS, WIDE HALLWAY, LIVING ROOM IS FINISHED AND BEDROOMS HAVE SOFT LOFT, SEPARATE LAUNDRY ROOM WITH STORAGE SPACE, & JULIETTE BALCONY. 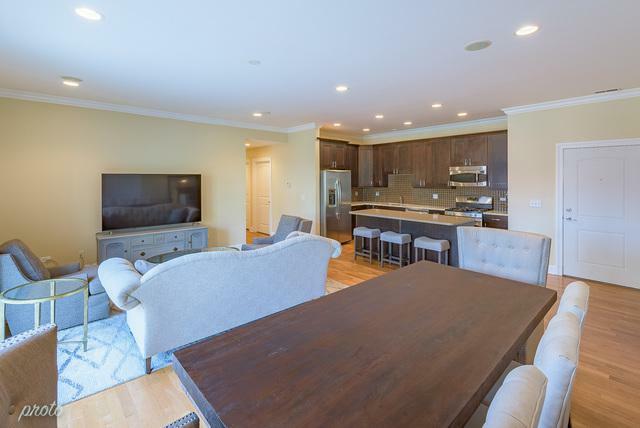 CHEF'S KITCHEN WITH SS APPLIANCES, 42 INCH CABINETS, GRANITE COUNTERS AND LARGE QUARTZ ISLAND WITH EXTRA STORAGE. LUXURIOUS MASTER SUITE OFFERS HIS AND HER CLOSET, SPA LIKE BATH WITH MARBLE DOUBLE VANITY, LARGE GLASS TILE SHOWER, & JACUZZI WHIRLPOOL TUB. GUEST BATHROOM WITH MARBLE. 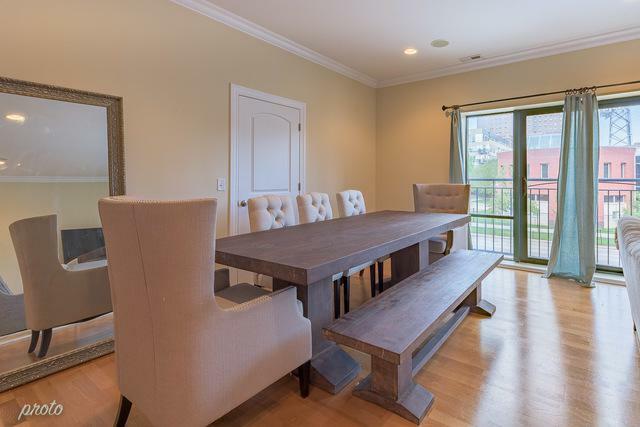 UNIT WAS DEVELOPER'S MODEL FOR THE BUILDING AND HAS SIGNIFICANT UPGRADES. UNIT WAS RECENTLY PAINTED. HEATED GARAGE SPACE INCLUDED. WALKING DISTANCE TO LAKE, MARIANO'S, TRADER JOE'S, JEWEL-OSCO, THE EL (RED, GREEN & ORANGE), AND RESTAURANTS. © 2019 Midwest Real Estate Data LLC. All rights reserved. IDX information is provided exclusively for consumers' personal, non-commercial use and may not be used for any purpose other than to identify prospective properties consumers may be interested in purchasing. Information is deemed reliable but is not guaranteed accurate by the MLS or BNRealty | RE/MAX Rising. The data relating to real estate for sale on this website comes in part from the Broker Reciprocity program of Midwest Real Estate Data LLC. Real Estate listings held by brokerage firms other than BNRealty | RE/MAX Rising are marked with the Broker Reciprocity logo or the Broker Reciprocity thumbnail logo (a little black house) and detailed information about them includes the names of the listing broker. Some properties which appear for sale on this website may subsequently have sold and may no longer be available. NOTICE: Many homes contain recording devices, and buyers should be aware they may be recorded during a showing. Data last updated: 2019-04-21T18:50:22.333. BNRealty is Bloomington/Normal IL's most innovative real estate team.